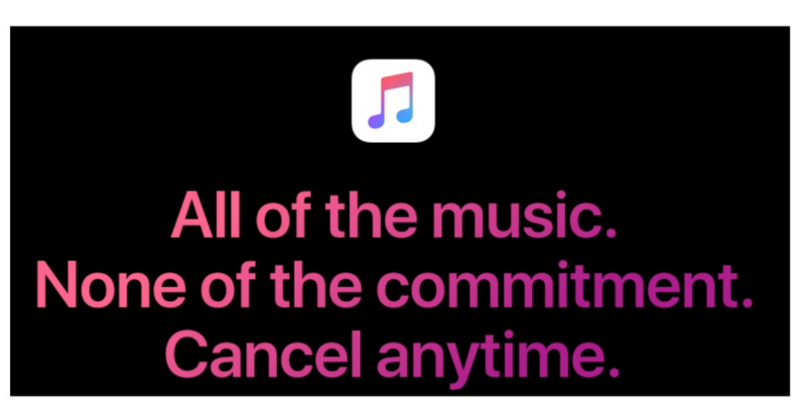 For a limited time, Apple Music is offering a free three month trial. Do note, you will need to have a payment method on file to get the three months free, but you will not be charged for those months. Once the trial is over, the plan with automatically renew for $9.99 a month for individual memberships, $14.99 for family memberships or $4.99 for student memberships, but you can cancel at anytime. Get access to over 40 million songs! !